Edgar Cayce was known as the sleeping prophet. 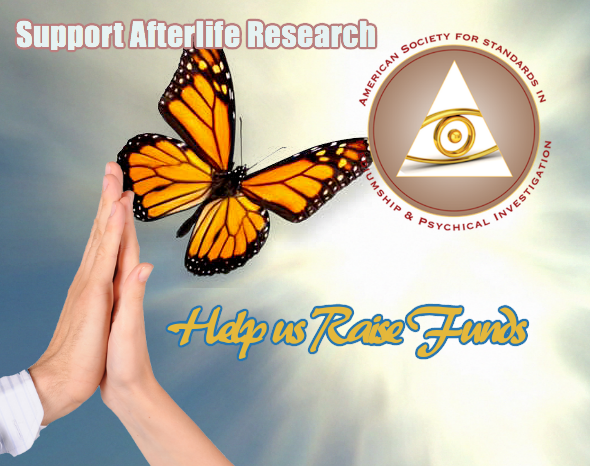 Edgar Cayce’s Association for Research and Enlightenment, Inc. (A.R.E.®), is a not-for-profit organization founded in 1931 by Edgar Cayce (1877-1945), to research and explore transpersonal subjects such as holistic health, ancient mysteries, personal spirituality, dreams and dream interpretation, intuition, and philosophy and reincarnation. The Rhine Research Center is a hub for research and education on the basic nature of consciousness. 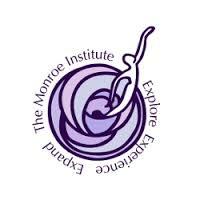 The Center presents a wide range of educational offerings in which they attempt to draw together and present the most interesting and challenging current ideas on the nature and enhancement of consciousness. 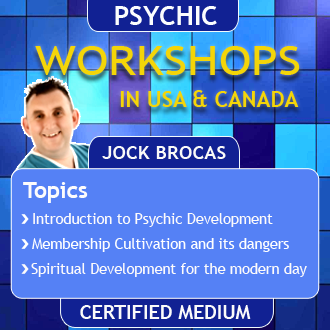 We present conferences, teach classes, and offer workshops, lectures, study groups, and other events. The Windbridge Institute for Applied Research in Human Potential is concerned with asking, “What can we do with the potential that exists within our bodies, minds, and spirits?” Can we heal each other? Ourselves? Can we affect events and physical reality with our thoughts? Can we know things before they happen? Are we connected to each other? To the planet? Can we communicate with our loved ones who have passed? 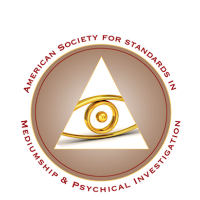 Standards are what sets the ASSMPI apart from all other organisations. 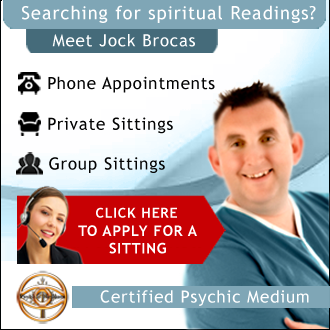 We have, through our years of cumulative experience – a set of protocols that are set by spirit and adhere to what real trance, mental and physical mediumship is. For too long many have failed to listen to the world of spirit and standards have slipped with many individuals believing that they are in trance and are deffinately not. Spirit need standards that allow the real message of the etheric beings to be passed successfully to our world in order to prove that life is eternal. Even science has imposed too many limitations on what is and what is not acceptable evidence and often the message is diluted or missed completely. Spirit are reaching out once more so that we may listen again. It is our duty within the ASSMPI to listen to spirit and work tirelessly to pass on the training, the messages and the love that those in the spirit wish to impart. 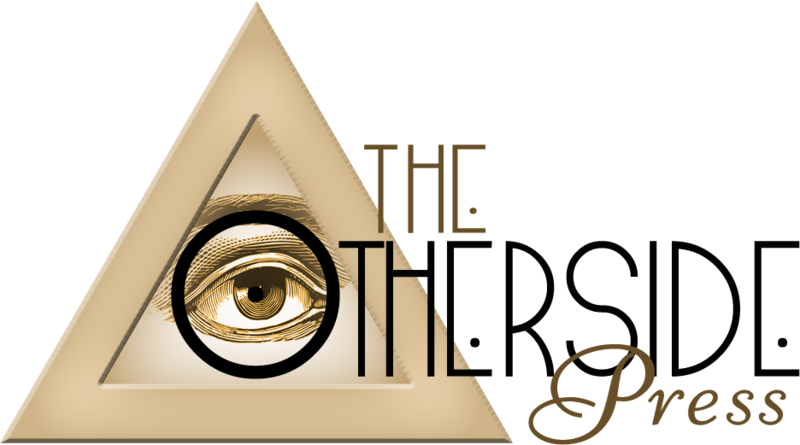 The individuals involved in this organization have this same goal in mind and work without ego and to be of service to humanity.